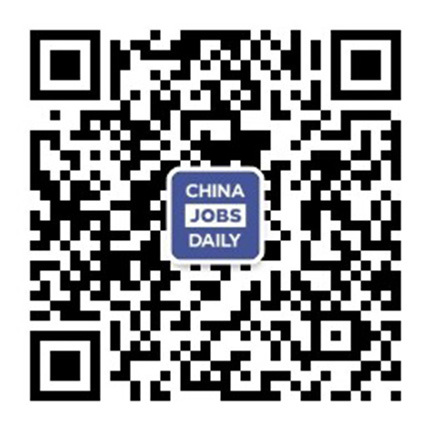 85 jobs found on China Jobs Daily. Work with VN Consulting leaders to develop Japanese clients for Consulting services in particular to achieve required revenue and service delivery targets by leading sales and contracting activities and overseeing the delivery of work to meet client expectations. Implements strategies and tactics to effectively manage the local sourcing of a Center/Basin/Country portfolio in order to maximize supplier performance (cost, quality, lead time) and support the business plan. Responsibilities may include managing a team of Sourcing Specialists.